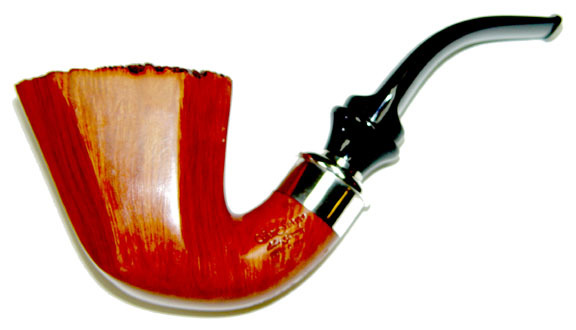 This oversized Granato Maxima has an eight sided Dublin bowl that's topped by tight birdseye plateaux. The classic Delecta mounting confers a stuble class to this beautiful piece. We see a lot of Ser Jacopo Delectas - but very few are like this.